Dr. Gottfried states if you should 4 or more of these signs, you are in need of a detox! There are many different detox plans out there. Some last a day or two, while others can last a week. Each carries its own benefits, and selecting one that you believe you can stick to will help you to be successful in your efforts! We have included a weekend detox plan, designed to optimize the function of your kidneys, intestines, lymph, lungs and liver. 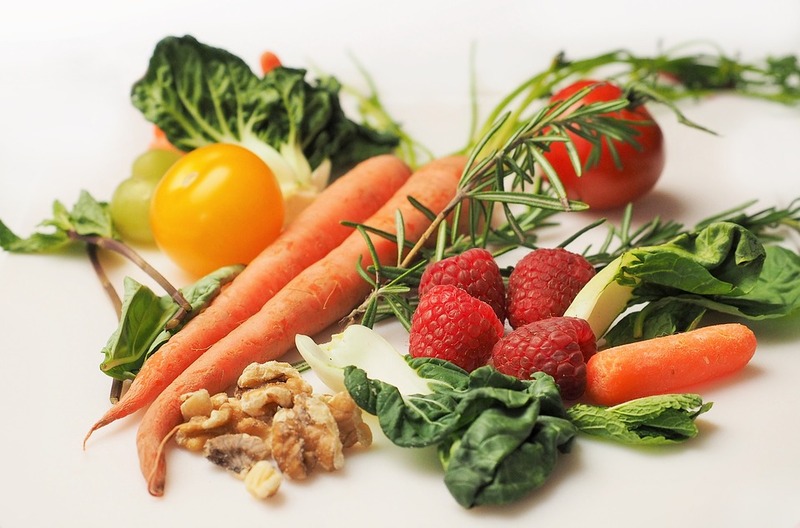 It is recommending that you complete this detox at least twice a year. Between detoxing you can continue to promote your optimal health by being more active, and drinking plenty of water. Immediately after you wake up, drink 250ml of warm water. 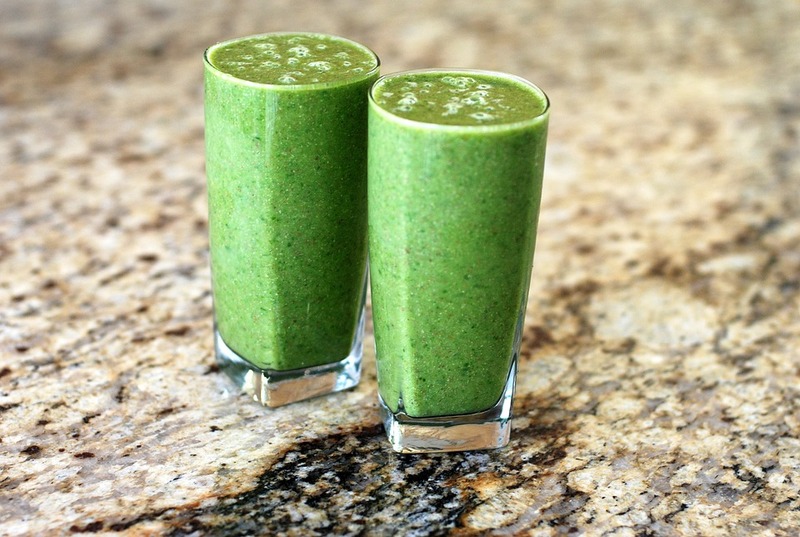 This will create the necessary base of your detox regimen.